Living with cancer is not easy. I didn’t want cancer. I didn’t expect cancer. Cancer just happened. I had no choice in the matter. But, I did have a choice in how to deal with it emotionally. Determine the most uplifting, helpful and caring people to be your support system. Educate yourself about your diagnosis to the level that brings you ease, not panic. Find enjoyable activities to which you can look forward consistently, such as watching your favorite television show, playing cards with your neighbor or talking on the telephone with your friends. Exercise when you have the energy. 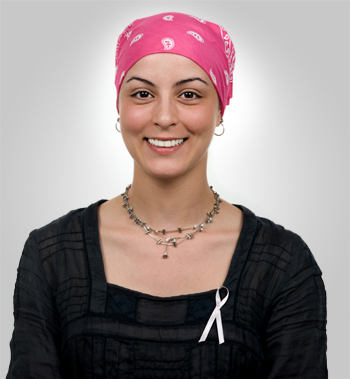 Join a support group geared toward cancer patients with whom you can relate. wellness centers, meetings and classes. Treat yourself to your favorite foods when you are feeling up to it. Don’t pretend to be cheerful if you don’t feel that way. Look beyond your cancer by maintaining a busy life, taking up new hobbies and working, if possible. Recognize that you may need help with daily activities. Accept that life is different now — and that “different” can be okay.